This paper highlights the macro and microeconomic challenges associated with success of the effort to mobilize 0.7 percent of GNP for official development assistance (ODA). To promote achievement of the Millennium Development Goals, enhanced ODA must be as productive as possible. 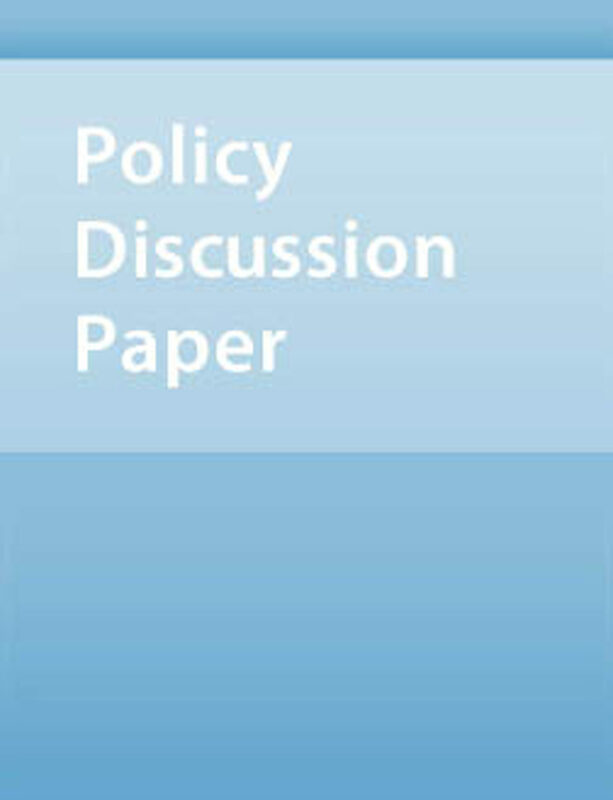 In weighing the distribution of enhanced ODA among countries, the paper emphasizes the need to limit potentially adverse "real transfer effects.” It recommends a multi-pronged approach to ODA that includes, inter alia, in addition to direct bilateral transfers, enhanced use of trust funds and the financing of global public goods.